Under current ownership since 2009 and always kept privately for family use, TEN is a shining example of this very popular 23m model. Always maintained to top standards with an unusually high running budget, TEN has been stored out of the water almost every winter to ensure reliability. 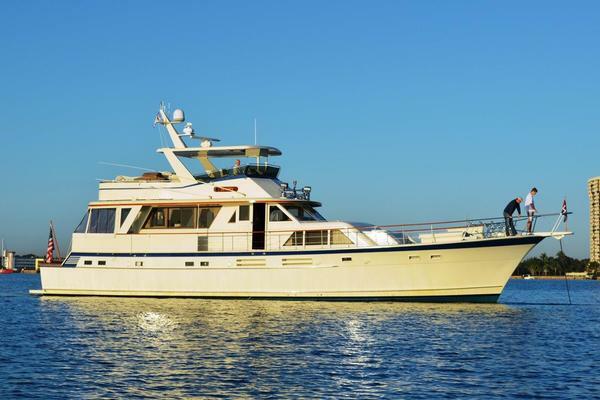 The Owner is ready to sell and viewing is encouraged to get a feel for this Princess 23m. West Florida Yachts would love to guide you through a personal showing of this 72' Princess 23M 2008. This yacht for sale is located in Unknown Italy and priced at $1,150,000. For a showing please contact us by filling out the form on this page and we will get back to you shortly! With her efficient deep V hull and draft reducing propeller tunnels, the Princess 23M puts previously unexplored cruising grounds within easy reach. Faultless sea keeping, power assisted hydraulic steering, a bow thruster and electronic engine controls ensure straightforward handling at close quarters and unrivalled performance at speed. The saloon is light and spacious, with large panoramic windows and below, the wide beam provides accommodation on a grand scale for eight, plus two crew. With its highly sociable layout, the flybridge features every amenity to thoroughly enjoy outdoor living. For long-distance cruising and the ultimate in outstanding performance, class leading design and exceptional seakeeping, the Princess 23 Metre is at the cutting edge.